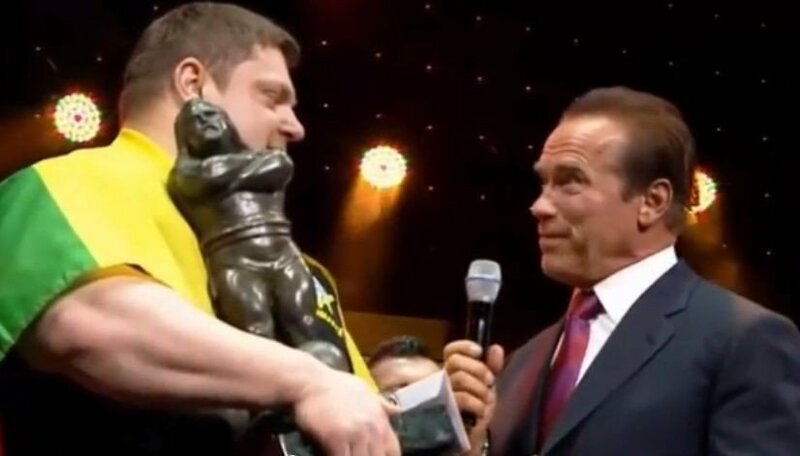 Lithuanian strongman Žydrūnas Savickas has won the prestigious Arnold Strongman Classic for a record eighth time and was joined on the podium by compatriot Vytautas Lalas in third place. 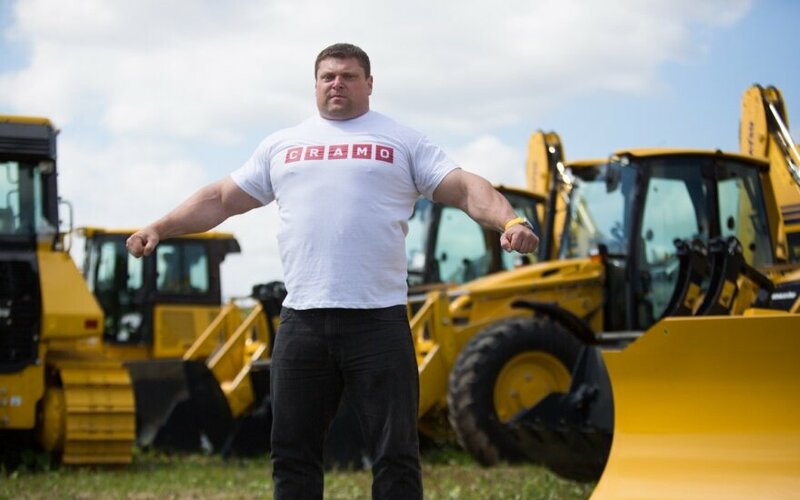 It is only the second time in the history of the competition that there were two Lithuanians on the podium at the global strongman event. American Brian Shaw came in second place, only a single point behind Savickas. Savickas total score was 42 points, one ahead of Shaw at 41 points with Lalas in third at 36 points. 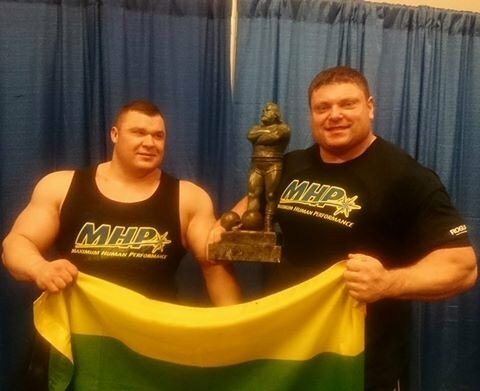 Savickas took home a purse of €72,000 for his victory and Lalas took away €17,000 for his third place finish.